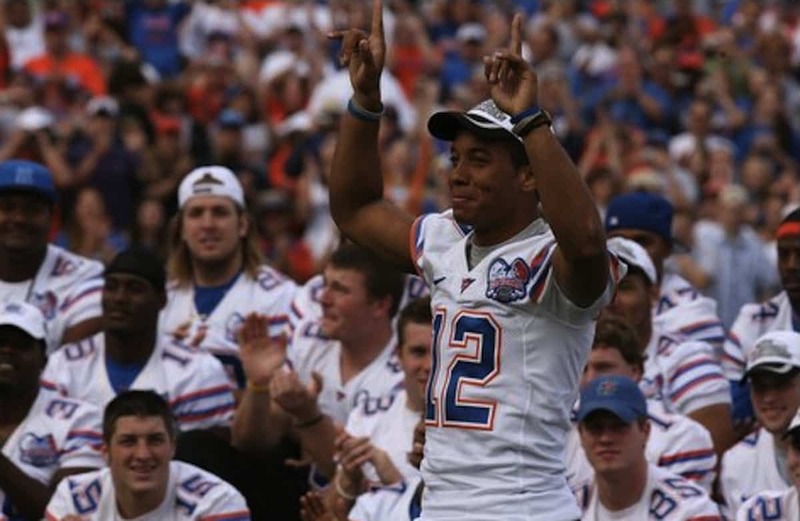 Chris Leak is already etched into Gator fan’s hearts as one of the best quarterbacks to ever put on the Orange and Blue. 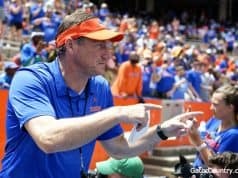 According to Jason Lieser of the Palm Beach Post, Leak will now have an opportunity to extend his Gator legacy as he will join Will Muschamp’s coaching staff as a quality control coach. Leak threw one the nicest footballs in the game as he led the Gators to a National Championship during the 2006 season. Since departing from Gainesville, Leak bounced around from the NFL, CFL and was most recently the quarterback for the Orlando Predators arena football team last season. Despite a chaotic couple seasons with the coaching staff, Leak tallied 11,213 yds and 88 touchdowns during his four year tenure in Gainesville. 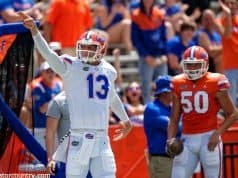 Stay with GatorCountry.com as we update you on newest member of the Florida coaching staff.